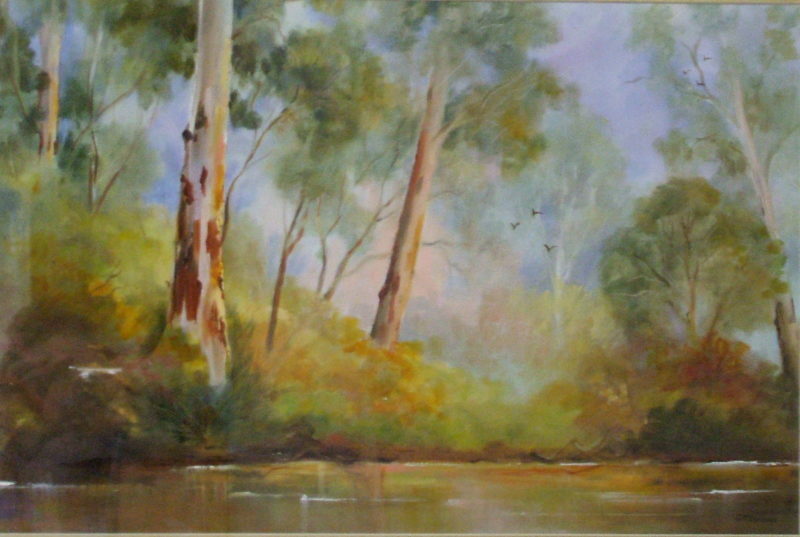 As a child reared in the country near Daylesford I was always interested in drawing and painting.I enjoy painting the beautiful Australian landscape and bush, mainly in oils. 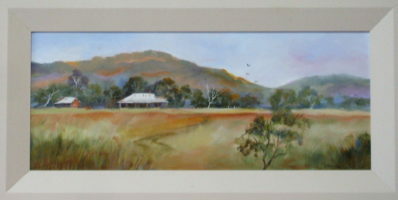 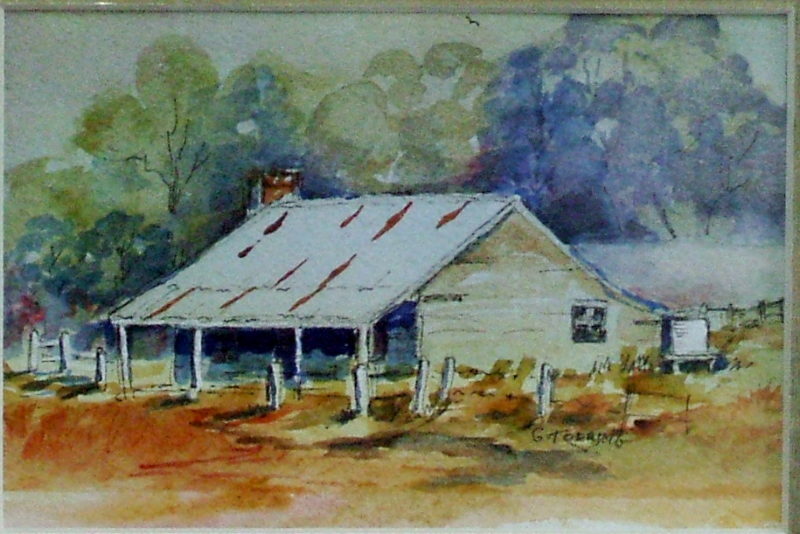 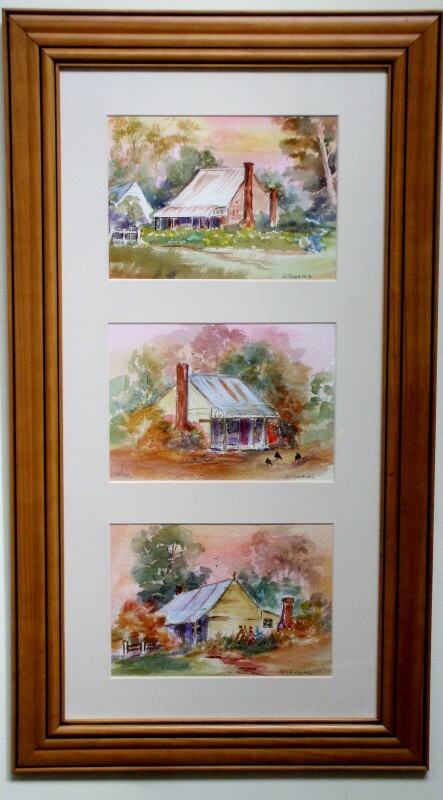 I also paint early Australian cottages in watercolour and pen and wash. 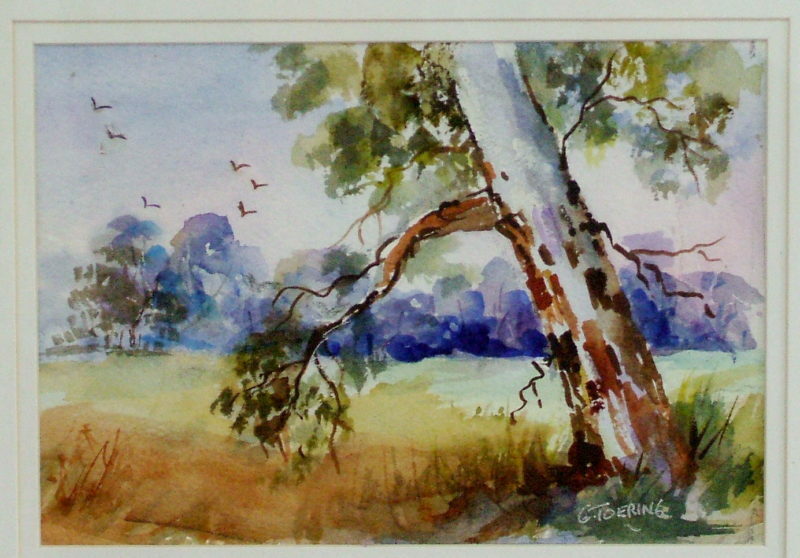 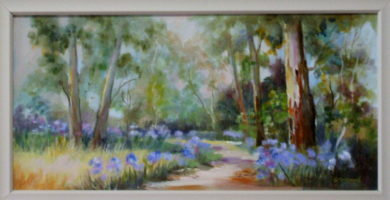 I am a member of the Ballarat Society of Artists which has been both enjoyable and informative. 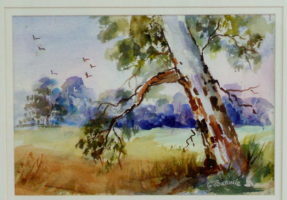 I have participated in several workshops with talented artists (watercolour and oil) and have observed many different techniques however each artist has their own style in the end and that is what makes art so diverse and exciting.